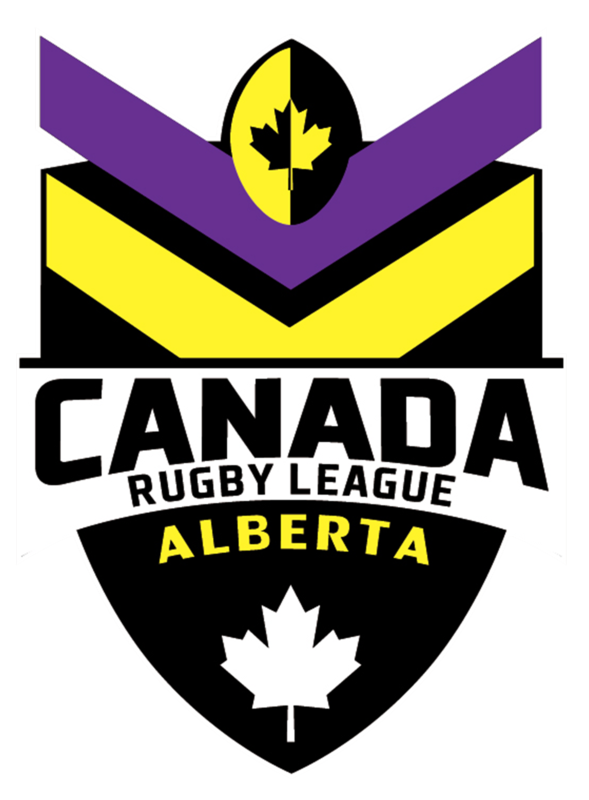 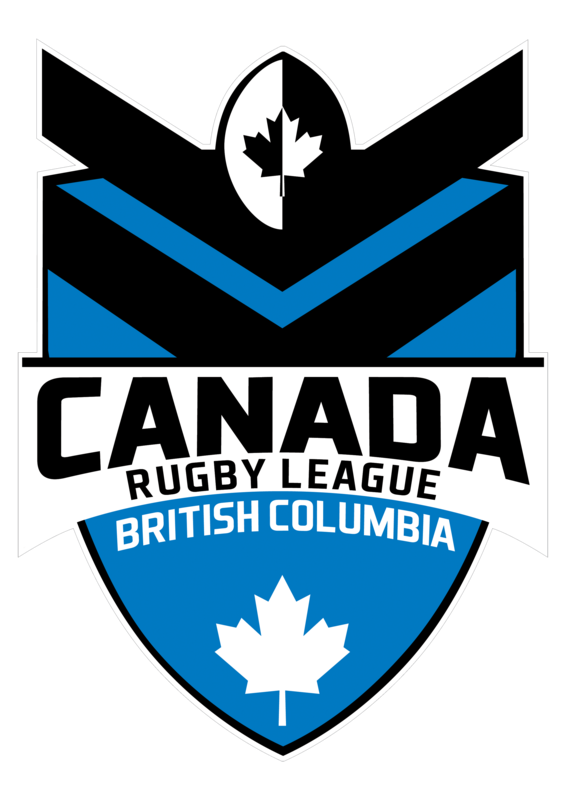 Before the Canada Rugby League Association was formed in 2010 and the Wolverines were created, the Canada national team was the Cougars. 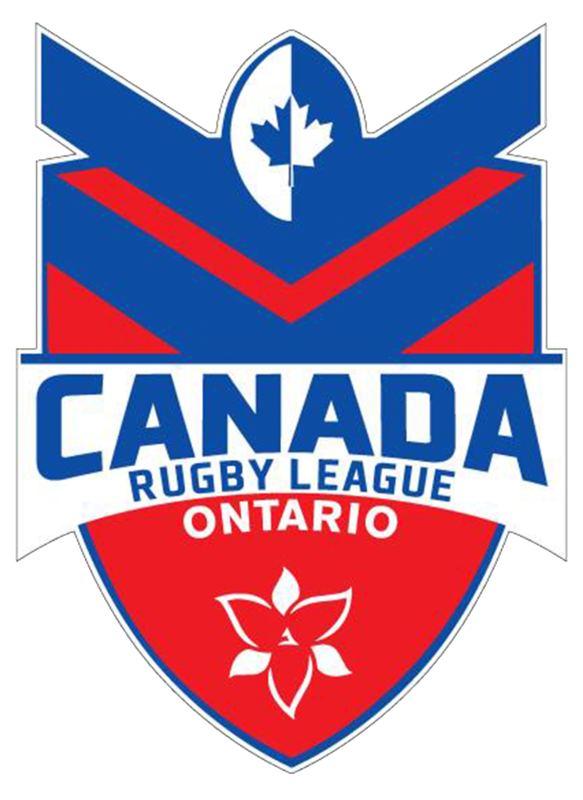 The Cougars represented Canada between 1987 and 2000. 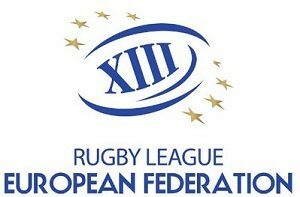 Results for the Cougars are listed below.